Before we can start renovating we need architectural drawings of the existing situation of the buildings. It is not possible to make plans for renovation and receive cost indications from a contractor without those drawings. Architectural drawings were made of Headquarters Building and Raja House, the Blavatsky Bungalow and Leadbeater Chambers. This particular segment was completed in 2015. 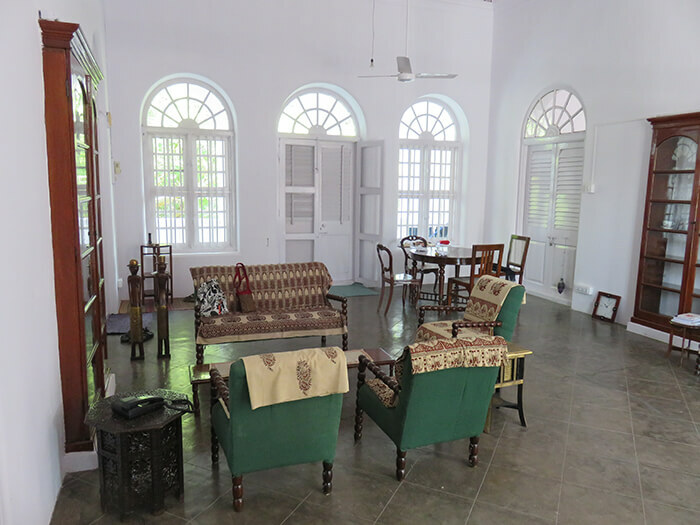 Marja Artamaa the International Secretary now lives on the second floor of the Besant Bungalow. Renovating the rooms inside was necessary before Marja could move in. For the time being no start will be made with the renovation of the outside of the the Besant Bungalow. 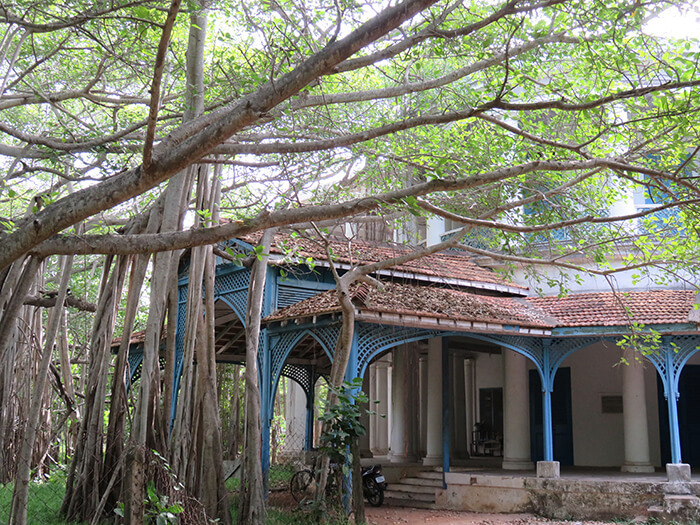 The Great Banyan Tree threatened the Blavatsky Bungalow in such a way that action had to be taken. Some parts of the Banyan Tree needed to be trimmed, other parts we could redirect into other directions; immediate and proper action was required. An apt way to deal with the trimming of trees is to meditate close to the tree and communicate with the tree spirits, sharing with them that we have to trim some branches of the tree while other branches might need to be redirected. In this respectful manner we went about the trimming of the Banyan Tree near the Blavatsky Bungalow. We all know that the Great Banyan Tree is a very distinct and majestic tree. People travel from far to visit and admire it on the estate. It is also widely known that the Blavatsky Bungalow is very close to the Tree. Actually it would be more correct to say that the Tree, with its extensive branches at one point was embracing the building and that therefore the Bungalow itself was partly threatened by them. An adequate solution was required. Some thought that it was possible to approach and ask the Great Banyan Tree how she would suggest what a solution could look like. While meditating with a small group of people at the feet of the Tree, the Tree Angel came up with the solution. She put her robe over the entire Tree, but didn’t cover those branches that were threatening the Blavatsky bungalow. With this sign the Angel showed that it was permitted to trim some branches of the Tree and in consequence this is what happened. 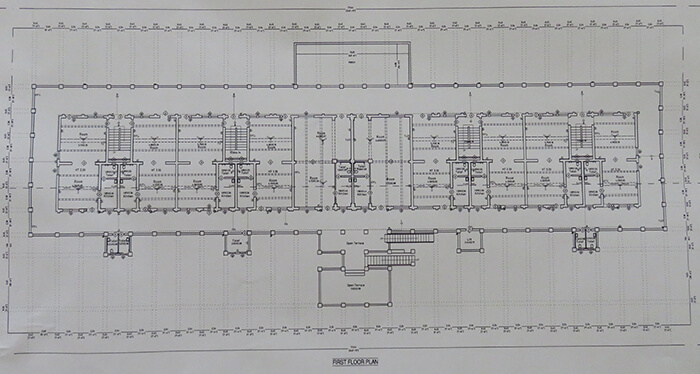 For Headquarters Building US$ 360,000 is needed. For Leadbeater Chambers US$ 300,000 is needed. For the Blavatsky Bungalow $US240,000 is needed.